Daily Rehearsal: The British are coming! 1. Did you see Jeff Garlin&apos;s Combo Platter at iO this week? 2. The first not complete rave I&apos;ve read of Cascabel, though the reviewers at TimeOut (food and theater) still found it "very charming." 3. Thoughts on tiny lobbies and discomfort while waiting for shows, from Larry Boomer. 4. The British Are Coming! On May 9, Jeremy Irons will be at the Harris Theater with people like Simon Callow, the Chicago Children&apos;s Choir, the Joffrey Ballet and others. It&apos;s a performance that will be broadcast on WTTW and WFMT at 6 p.m. The event is a fundraiser for WTTW, and is themed thusly "to highlight the influence of British arts and culture on the two stations’ programming (and to coincide with Queen Elizabeth’s Diamond Jubilee and the 2012 London Olympics)," reports Robert Feder. 5. 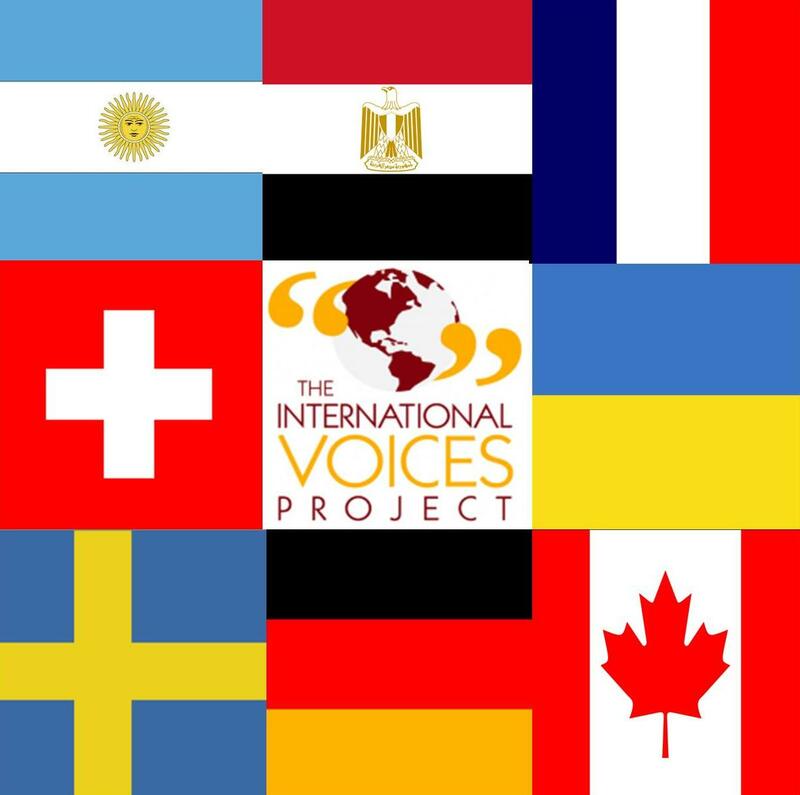 Here&apos;s some info about the International Voices Project, which is a set of concept readings from playwrights around the world. An impressive set of collaborations, it&apos;ll include plays from Claudio Tolcachir, Ibrahim El-Husseini, Fabrice Melquiot, Anna Yoblonskaya, Evelyne de la Chenelière and Daniel Brière, Marius von Mayenburg, Jonas Hassen Khemiri and Lukas Barfuss.